Can you kick it? Yes, you can! 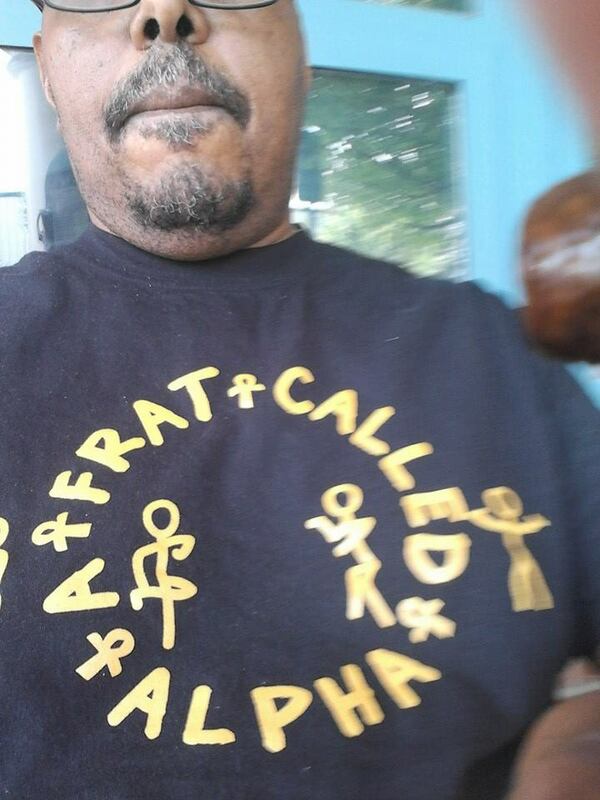 And you can definitely kick it in our new A Frat Called Alpha t-shirt, part of our Old School Hip Hop Alpha line. 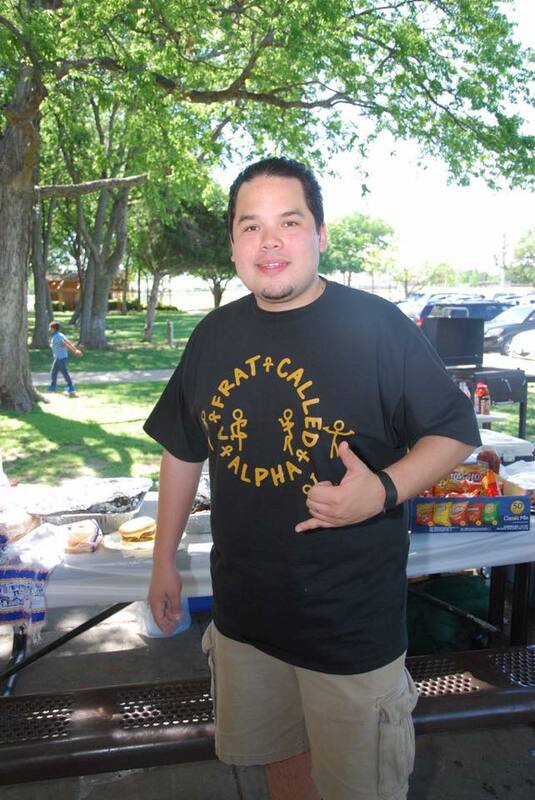 Check out the details, like the stick man throwing up the Phi. This is a great t-shirt! 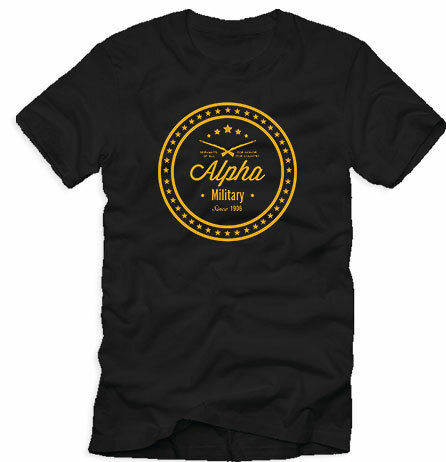 As always, this Alpha1906.com t-shirt is made of top quality 100 percent Ringspun cotton, which makes it softer than other t-shirts. And it gets better, wash after wash. So if you haven’t left your wallet in El Segundo, pick one up today! Just bought this shirt. Fits great and the quality is good. From LA to GA in less than a week? I couldn’t have been more happy with the quick response. Of course the design is dope, but I was most impressed with the quality of material, as well as the fact that the size is truly the size. 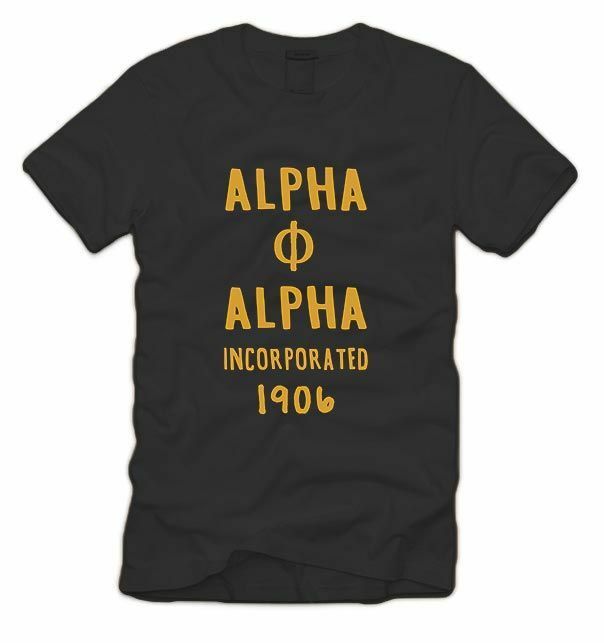 I’m spreading the word….. alpha1906.com is all of that. I just received my shirt yesterday. It was delivered quickly and accurately. The shirt itself is excellent quality, as is the design. I definitely recommend and plan to purchase additional shirts! Great looking, very comfortable , quick delivery and my two brothers are mad because I didn’t order one for them…. I received my shirt quickly. 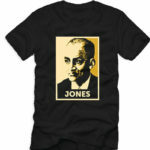 Its good quality, preshrunk, and made for Brothers of the black and Old Gold. What more could you ask for? I love it. I’ve worn mine and received several compliments from brothers on it. I directed them here so they can get their own! Thanks, Frat! Every purchase helps me create more designs for Brothers! 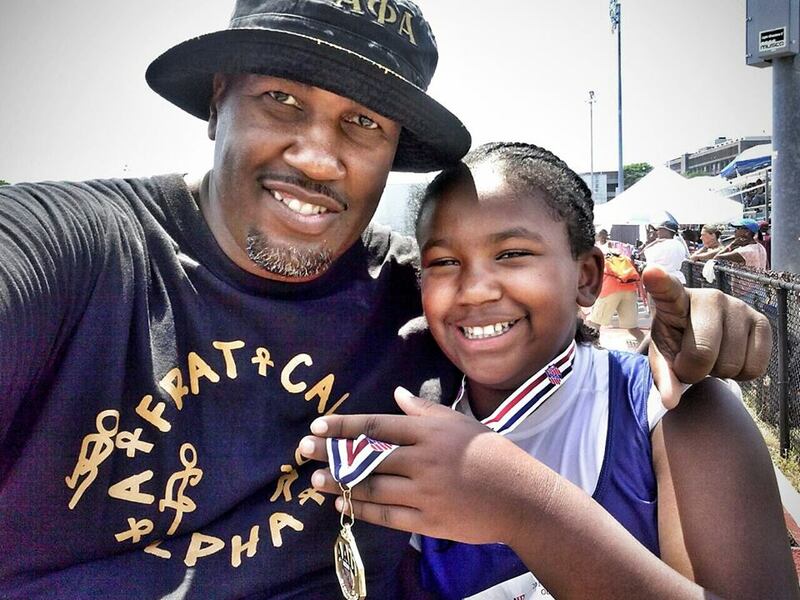 Appreciate the support!! GREAT SHIRT!!! I GET COMPLIMENTS EVERYWHERE I WEAR IT! !